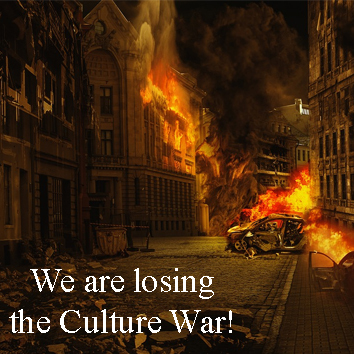 We Are Losing The Culture War! I find that having to write a fortnightly article for the Catholic Voice is a great discipline. Often times, if I am not writing on a particular theme, I do not know exactly what I will write about from one fortnight to another. But, because I know that I have an article to write, I will be mulling things over in my head wondering if this topic or that subject matter would be suitable for an article. 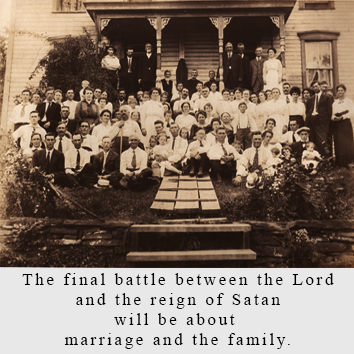 Recently, I mentioned that Cardinal Carlo Caffara received a letter from Sister Lucia dos Santos, one of the seers of Fatima, stating that, “the final battle between the Lord and the reign of Satan will be about marriage and the family.” I think that the significance of this simple statement is lost on many people given that sacramental marriage is no longer held in the high esteem in which it should be held. Even within the Catholic Church there are many who promote a false, worldly teaching on marriage and family life. 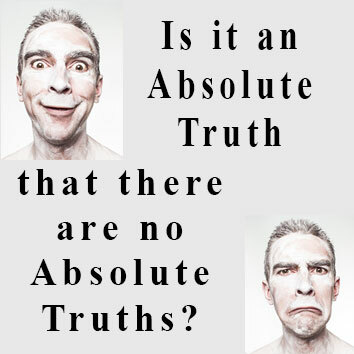 I have begun looking at the problem of the terrible lack of catechesis in the western world and of the effects that this is having on the Catholic faithful. That this problem is not just confined to the laity was recently highlighted to me, once again, by our own parish bulletin from last week. In it we find the following. 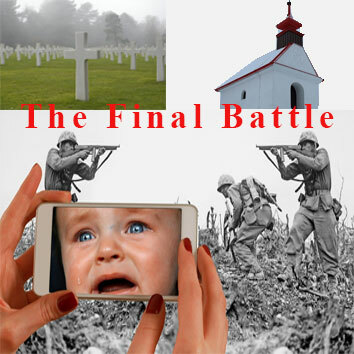 I want to begin taking a look at some of the problems that we face as families, as Catholics, and as a nation, in our current times. 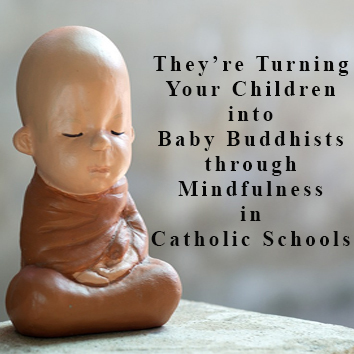 I also want to look at these problems particularly from the perspective of family life. What is ‘family’? Where does ‘family’ come from? What is the role of ‘family’ in the world? What role do parents have, as parents, and as husband and wife? 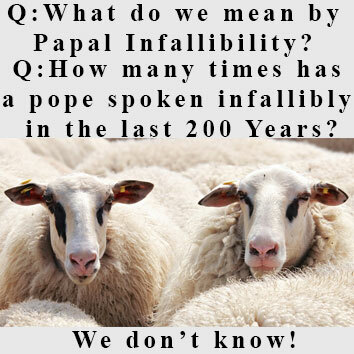 One of the reasons for this focus comes from something that Cardinal Caffarra has put on record.